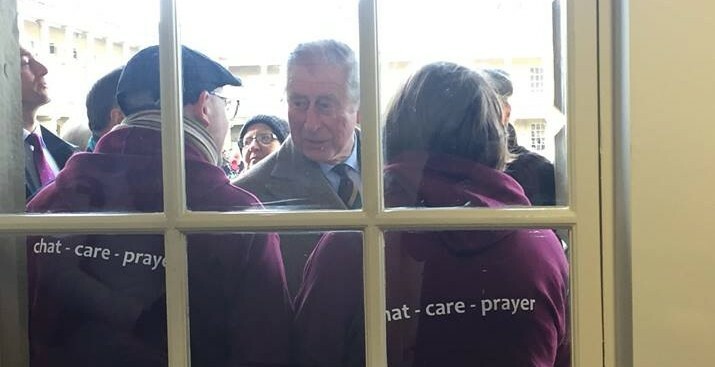 A new scheme that aims to equip and support local Christians to be available in communities across Calderdale with a vision to chat, help, listen, care and prayer was launched in Halifax's Piece Hall. Calderdale Chaplains will see volunteers from many of the Borough's churches out and about in businesses, town centres and visitor attractions. The teams, who will be wearing distinctive Calderdale Chaplains branded clothing, will be available to chat and connect with people as well as praying for the peace and prosperity of the Borough. 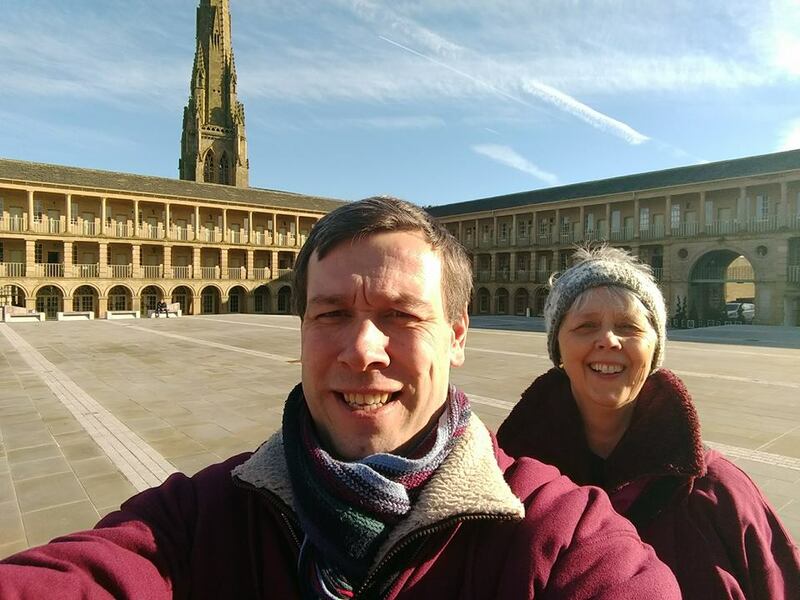 Over the last 12 months the Calderdale Chaplains have worked in Halifax's Piece Hall visiting business owners, offering support to the staff, chatting with visitors and helping at several major events. The group also organised a prayer event around suicides and attempted suicides on North Bridge on Easter Monday. Plans are now underway to expand the scheme to Elland and Todmorden as well as set up schemes that will aim to tackle loneliness and isolation. Paul Blakey MBE, one of the founders of Calderdale Chaplains, says "The more people who are out and about in our communities looking out for people and having the time to chat and listen the better. As Christians we believe in the peace and prosperity of our Borough and it is great to hear reports of where this happening but we recognise that there is more to do and we hope that Calderdale Chaplains can contribute to this." The Deputy Lord Lieutenant Virginia Lloyd commented, "I was delighted to be asked to represent the Lieutenancy at the launch of the Calderdale Chaplaincy service. I have worked over the years with the Bradford Chaplaincy Service and have seen at first hand the far reaching and inspirational impact of their work. Big thanks and appreciation go to the wonderful and enthusiastic group of Calderdale Chaplains. I know that through their dedication and hard work they will provide invaluable support and give hope and faith to the people in Calderdale who are the recipients of this wonderful voluntary Chaplaincy service." Nicky Chance-Thompson, the CEO of Halifax Piece Hall says, "The Piece Hall Trust are delighted to be working with the Calderdale Chaplains and supporting their endeavours to provide comfort and support to visitors to the town as well as the people of Calderdale. The Piece Hall has fast become a place where all members of the community can meet and spend time together and we encourage individuals who may be feeling lonely or needing some words of support to come along to The Piece Hall and speak to the Chaplains or one of our members of staff. 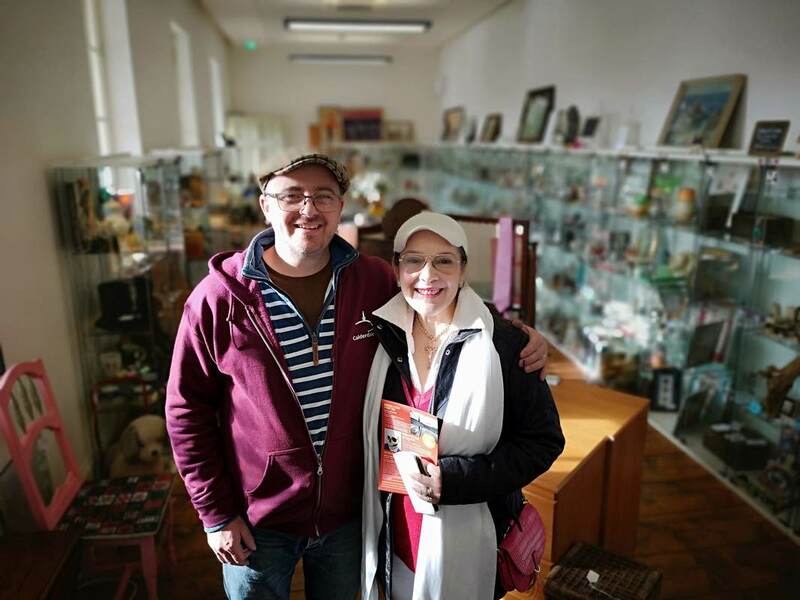 It’s a real comfort for us to know that the Chaplains are on site and our staff and tenants have benefitted from the opportunity to share and talk about what’s on their mind with a trusted friend." Calderdale Chaplains is a member of the national Alliance of Town and City Chaplaincies, a UK wide network of chaplaincy projects working in towns and cities.